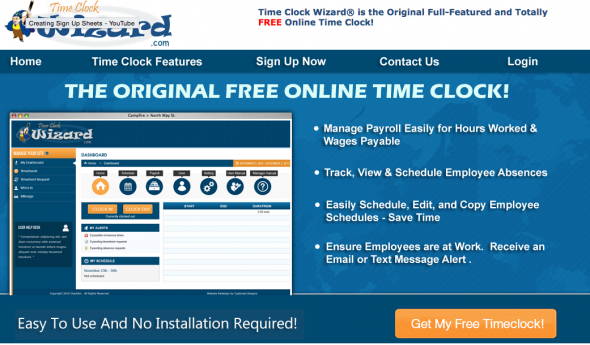 Time Clock Wizard will make managing your employees a whole lot easier. Managing a number of employees online can be quite a handful. We spend a lot of time managing their schedules, timekeeping, absences, and payroll. We usually have to hire somebody or buy software to keep track of employees’ working hours and payroll. Time Clock Wizard will be able to cover everything that is needed faster and better. The best thing about it is that it is the Original Full-Featured and Totally FREE Online Time Clock! 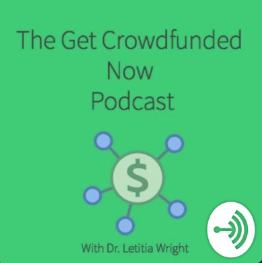 You don’t need to spend additional money and time in running your business efficiently. Generating your payroll will be so much easier. You simply have to choose the start and the end then it will generate the report for you. It will include overtime and time rounding for each employee and total gross pay. Schedules can be done on a week to week basis along with the employees’ wages and allows requests for absence or requests for vacation time that once approved will be added automatically. Time Clock Wizard’s Cost Guard feature gives forecast on gross pay based on the schedule you made. Time sheet requests can be made quickly by an employee who forgets to log in or out to be reviewed by the manager. Large number of registration can be done by the employees to save you time in putting in the information for each individual. User information can be retained on the database for up to a year after the user is deleted. Time Clock Wizard is 100% web-based, so you can be anywhere and have full access to your Time Clock Wizard account. They also have their own servers that are locked in a secure data center that is monitored 24/7. Advanced firewalls protect the servers and it is backed up hourly on another server. You can be sure that if a problem happens it can be fixed faster unlike many of their competitors who has to go through another party to fix an issue. There can be no doubt that Time Clock Wizard have all the right tools and features to help business owners or managers to run their operations smoothly, safely, efficiently and all of it for FREE!